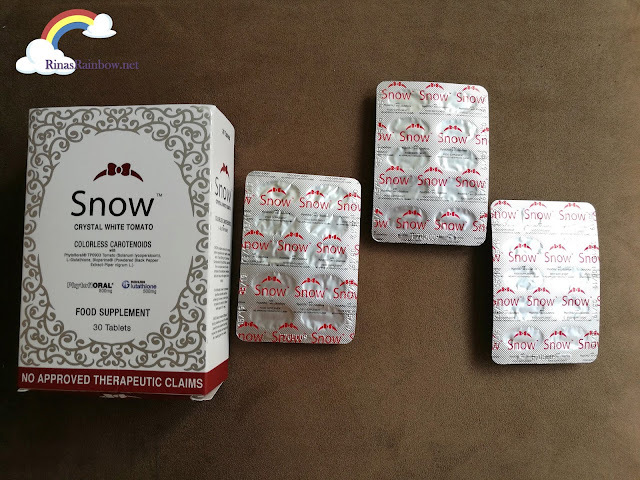 Rina's Rainbow: Presenting SNOW Crystal White Tomato! It’s Your Natural Sunscreen! 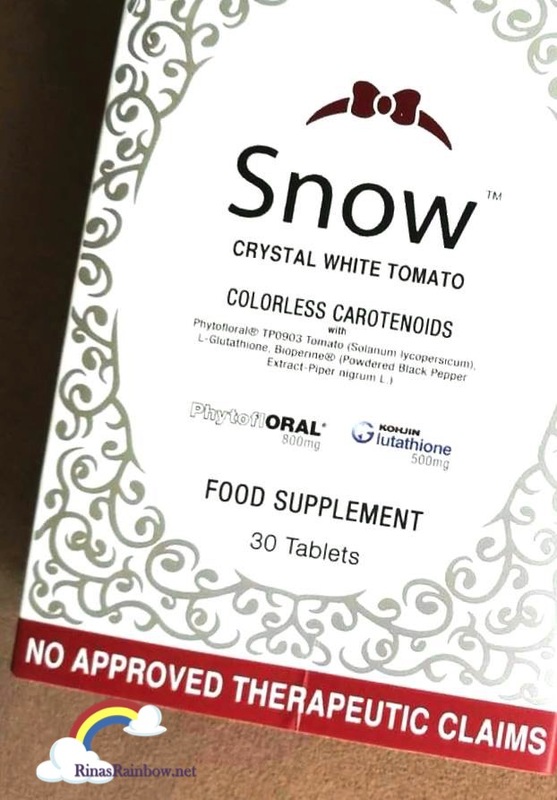 So turns out, the Snow Crystal White Tomato contains 800mg of Colorless Carotenoids (PhytoflORAL) that is derived from a unique breed of organic white tomatoes that effectively whitens skin and reduce the signs of ageing. Aha! So far I like what I’m hearing! With a little research, I learned that PhytoflORAL actually acts as a natural sun screen. It protects you from UVA and UVB rays, protecting your skin against UV damage, photo-oxidation and sunburn, all from the inside. Hence, this is why they call it “natural sunscreen”!. It also has anti-inflamatory properties, acts as an anti-oxidant, prevents pigmentation spots, helps whiten dark acne scars, sun spots, age spots, dark underarms, and freckles. Aside from this it also helps even skin tone and gives you that radiant glow. But they didn’t stop there. Aside from PhytoflORAL and L-Glutathione, they also added in Bioperine (Powdered Black Pepper Extract- Pipernigrum L). This acts as an absorption enhancer for the 2 main ingredients. Faster absorption means faster effects! 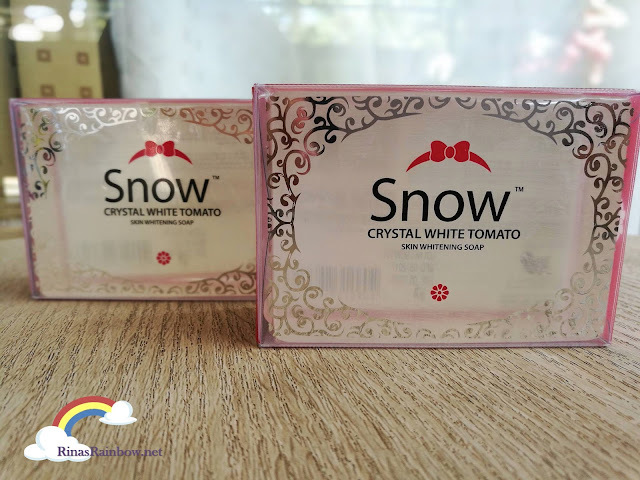 So, what makes Snow Crystal White Tomato a must-buy compared to other products? Let’s recap shall we? 1.) The awesome combination of PhytoflORAL plus Kohjin L-Glutathione. This makes it the first of its kind! 3.) It’s a lot cheaper. Other PhytoflORAL products (which has no L-Glutathione and no Pipernigrum L) can go as high as P5,900. 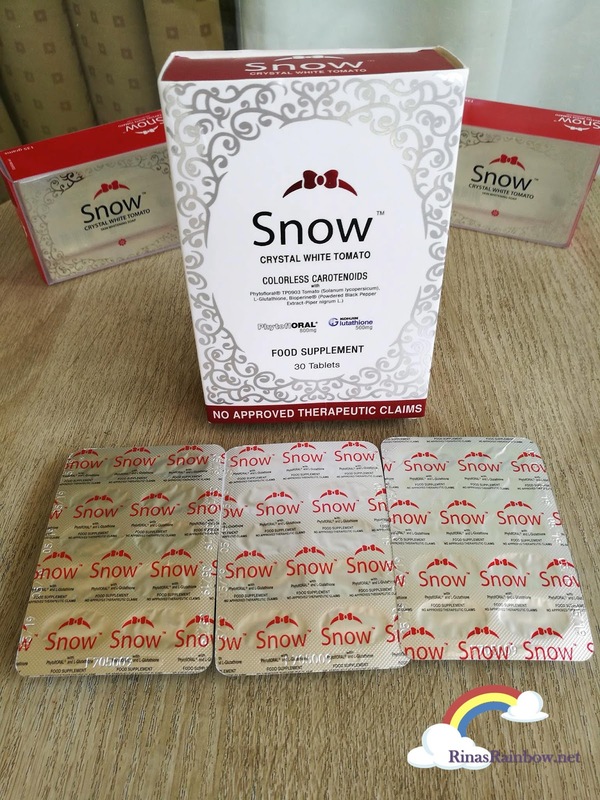 Snow Crystal White Tomato is 2,985.00php only! 4.) 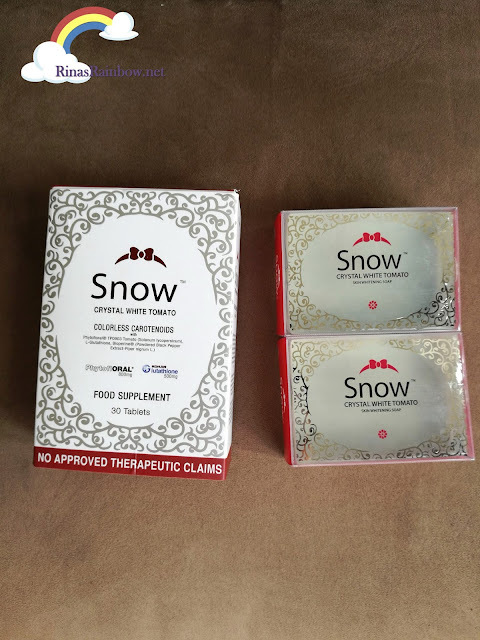 Snow Crystal White Tomato also comes in soap-form priced at P299! Snow White Crystal Tomato will be available in leading drug stores starting July 2017! And I for one can’t wait to try it!